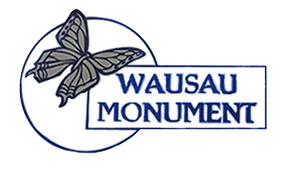 Our company is proud to offer the highest quality of monument and memorial design and installation in the Central and Northern Wisconsin area. Choosing a memorial is a very important and extremely personal decision. The experienced staff at our company is always here to assist you. 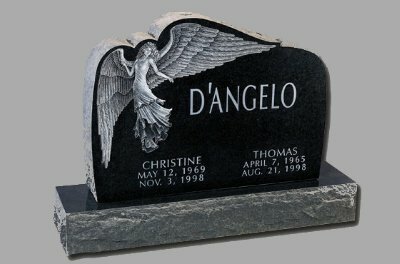 We can help you design and create a beautiful memorial that is authentic to your family and your loved ones’ memory. Come to the company that has over 100 years of experience. What has kept us in business is our commitment to excellence. We have earned a reputation as the best monument company in the entire area.